The British Advertising Standards Authority has overruled objections to an iPhone X television commercial. The spots, which began airing in March, focused on "radically new cameras with Portrait Lighting" and highlighted "Studio-quality portraits. Without the studio." The ASA spent unspecified resources to review two complaints filed by TV watchers who "believed that the phone could not achieve studio quality photography." The complaints alleged violation of BCAP rules forbidding "Misleading advertising" or "Exaggeration" and the factual "Substantiation" of claims made in advertising. The group stated in a decision this week that "we considered consumers would understand the term 'Studio-quality portraits' to mean that the lighting effects on the phone allowed the user to imitate a portrait photograph taken in a studio. "We acknowledged that the camera on the iPhone X featured a focal lens commonly found in studio photography and understood that the images shown in the ad were photographs taken with the phone. 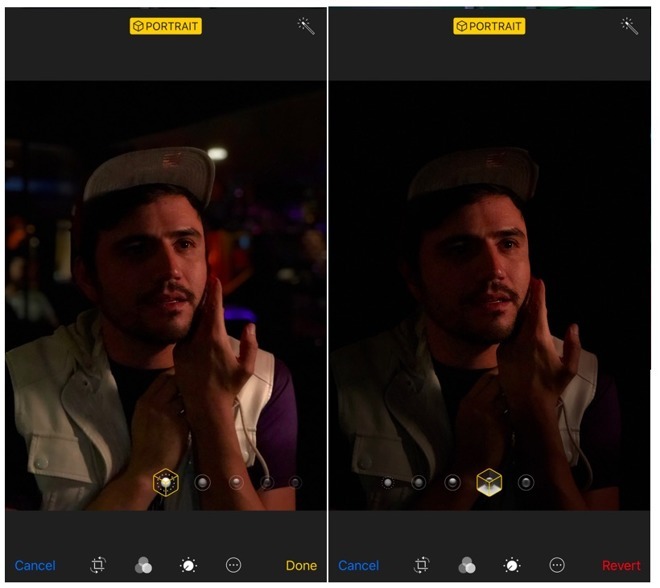 We considered that the lighting effects that could be used when capturing and after having captured an image allowed the user to mimic a photograph similar to those taken in a studio. "We recognised that there were many effects, techniques and tools used in studio photography which played a vital role in capturing high standard images, many of which were not available to someone solely using the iPhone X. However, we recognised the emphasis was placed on the significance of the lighting effects on achieving the quality of image the ad demonstrated, and we understood that those images shown were a true reflection of the capabilities of the iPhone X's camera. For those reasons, we concluded that the ad was not misleading." 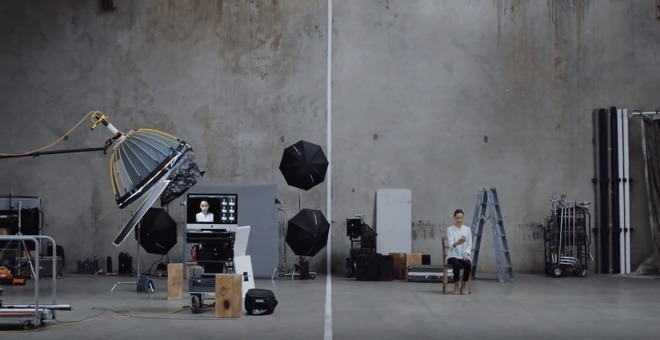 Those finding required a response from Apple, which noted that there was no industry standard definition of "Studio-quality portraits" and that the term was subjective due to "wide variances between techniques, equipment, lighting and talent, among many others" used by photographers in a studio. Apple also pointed out that iPhone X used a 50 mm focal lens, one of the most popular professional studio portrait lenses, and that lighting options available on the phone mimicked what could be done in a studio. Further, the decision noted that "images in the ad were a fair reflection of the camera's capabilities." The ASA previously handled complaints from Android users in 2008 who were upset about Apple's ad claims that "all parts of the internet are on the iPhone," insisting that Java and Flash content made that misleading; and a separate spot that "exaggerated the speed of the iPhone 3G." Both ads ended up being banned on UK television. In 2009 the ASA shot down complaints for advertising that stated the iOS App Store had software for "just about everything," and in 2011 it upheld an Apple commercial that called iPhone 4 the "world's thinnest smartphone," a claim Samsung took issue with because it sold a product that had a thinner portion, despite being thicker elsewhere.